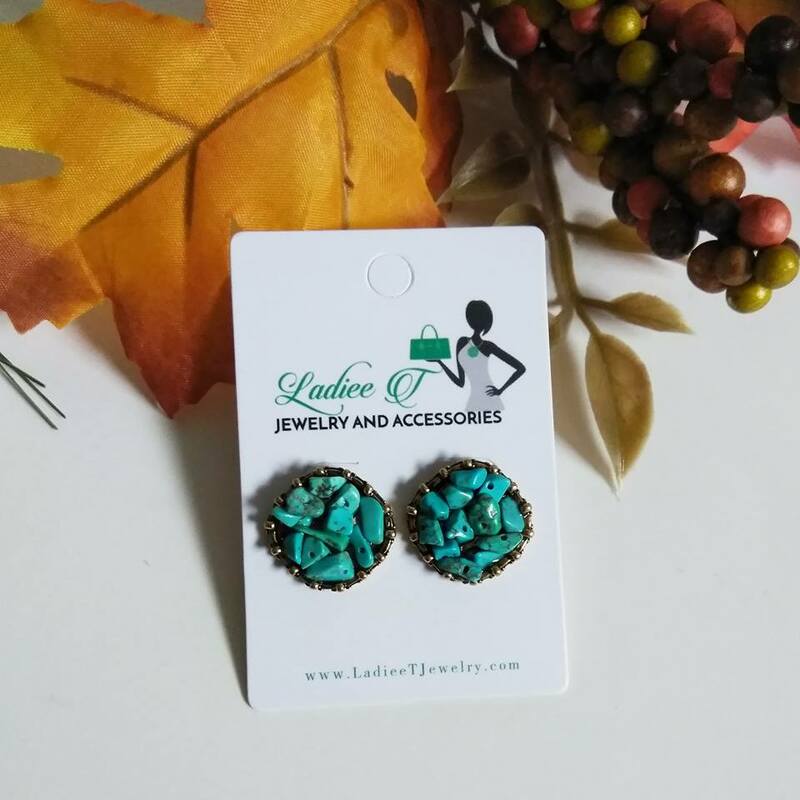 Normally we like wearing earrings and necklaces together with our outfits, but for this pair of earrings, we decided to wear them as the highlight piece of our outfit, and we are glad that we did! We received compliments, and we sure that you will as well. 3 to 5 day shipping included in the price.